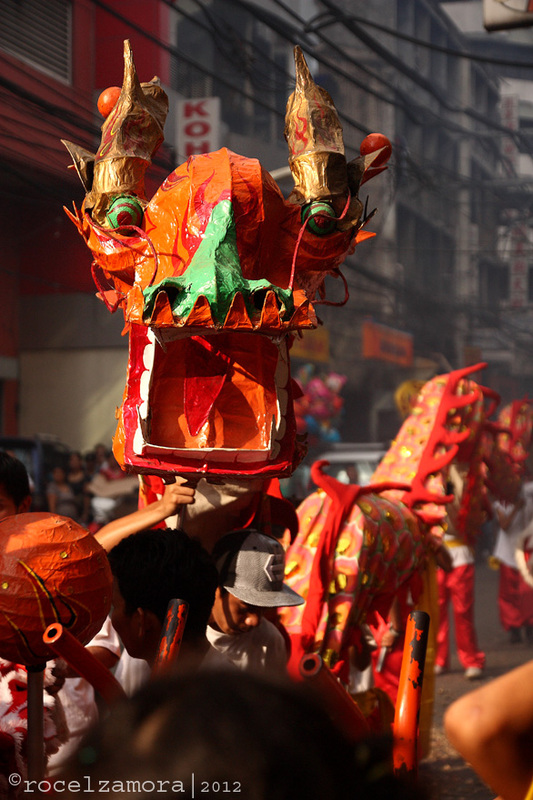 For most Filipinos, it has always been a tradition that the New Year is celebrated on the 1st day of January. But since it was the first time that the Chinese New Year was declared as a holiday, I didn’t hesitate to witness the said festivities. 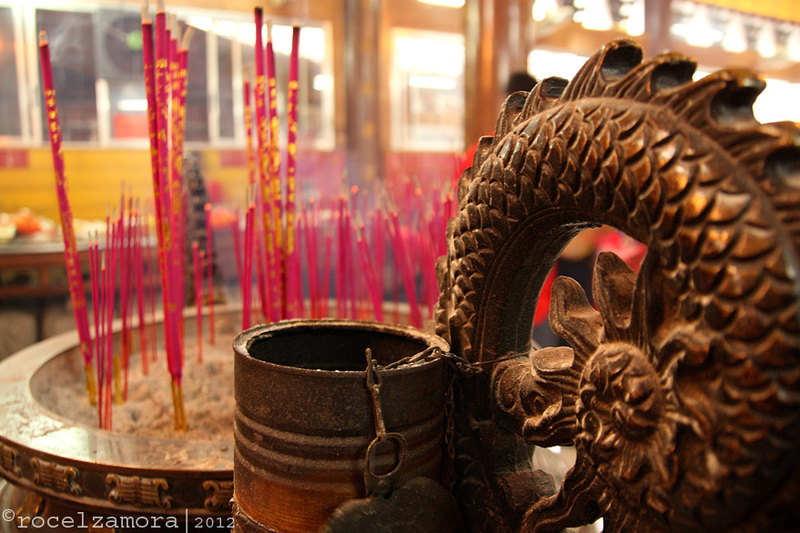 And what better place to witness the long time Chinese tradition and festivities – China Town, Binondo Manila. The Filipino – Chinese community – families, businessmen, and with noticeably a large number of photographers all joined in the festivities last Januray 23, 2012. 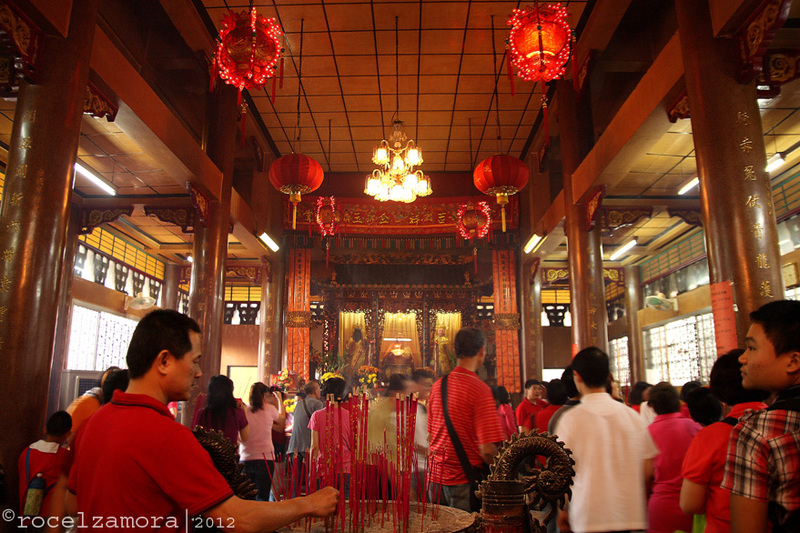 Filipino-Chinese people flock to a Chinese Temple to pay respects and wish for good fortune. 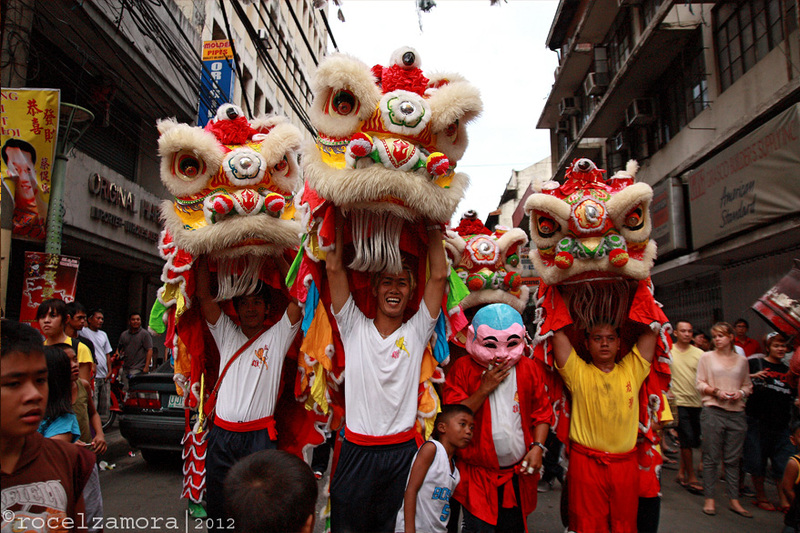 Street Parade of Dragons and Lions. 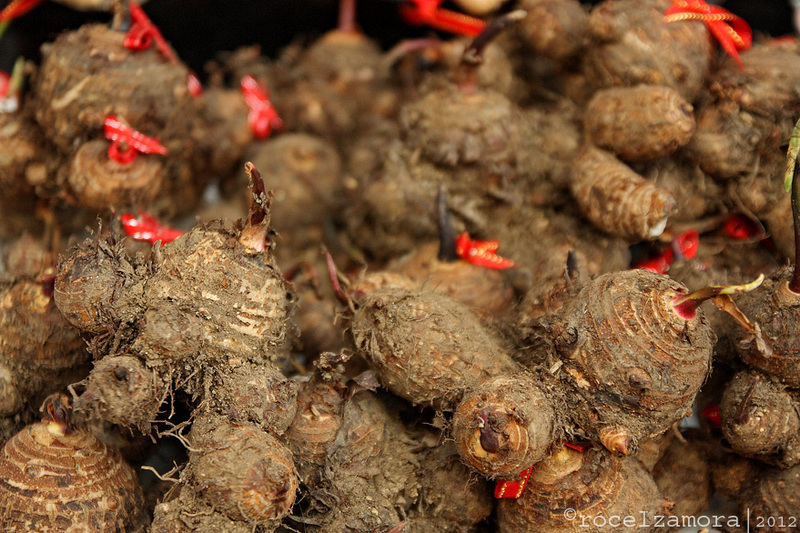 Even “Luya” – ginger is considered as a lucky charm for this year.